In-depth overview of history of lacrosse, terminology, Gold Stick Standards, field lay-out, rules, etc. Very user-friendly and contains wealth of information for coaches, players, officials and parents. BattleLax.com is an online store specializing in lacrosse equipment. The governing body for boys youth lacrosse in the Kansas City area. Foundation set up by John McCarthy's family. 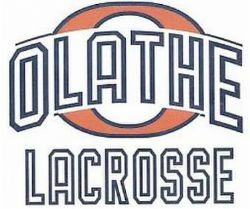 John is the brother of Olathe Jokers Lacrosse founding member, Rob McCarthy. 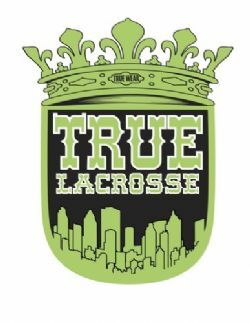 TRUE Lacrosse offers outdoor summer and fall lacrosse leagues, winter indoor box leagues, travel teams and individual/group lacrosse instruction.